Tintin is a young nosey reporter, who keeps getting into one adventure after the other. These are comic books created by Belgian cartoonist Georges Remi (1907 to 1983). He wrote under the pen name Herge. The series was one of the most popular comic series of the twentieth century. I, having been born in 1972 grew up reading the adventures of Tintin along with his most adorable team of friends like Captain Haddock, Professor Calculus and General Alcazar, most hilarious acquaintances like Thomson & Thompson and Bianca Castafiore, and the villains like Rastapopulous. 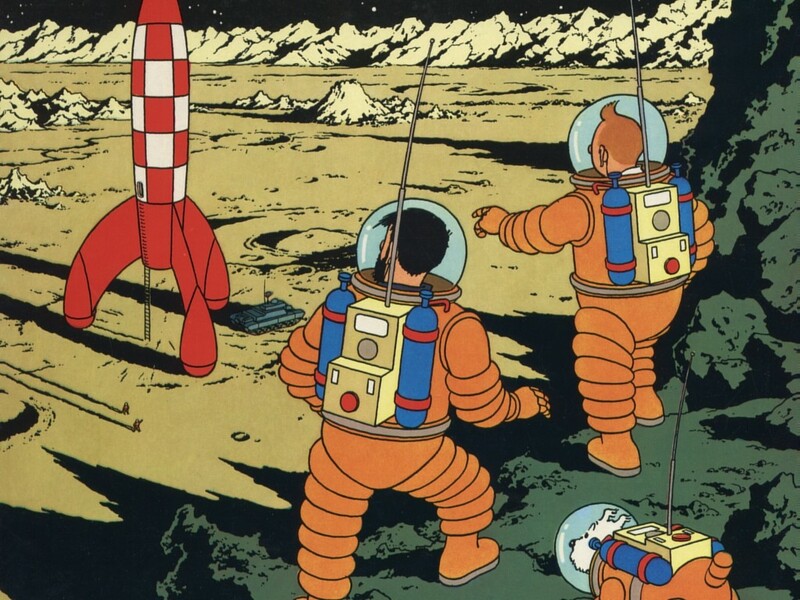 Most stories of Tintin required him to travel around the world and beyond, he went to the Moon before Neil Armstrong you know, and incidentally, “Snowy” was the first dog in space, sorry Laika . 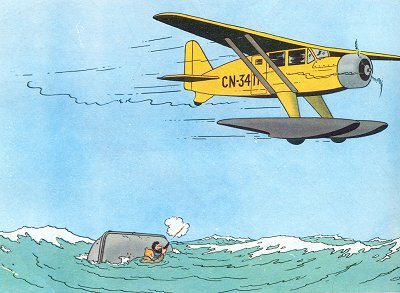 As a result Tintin travelled by varied means of transport that included ships, aeroplanes, cars, buses, trucks, trains, canoes, rafts, horses and even Lamas. Though the stories were fictitious and he travelled to real as well as fictitious locations, the means of transport were all real. 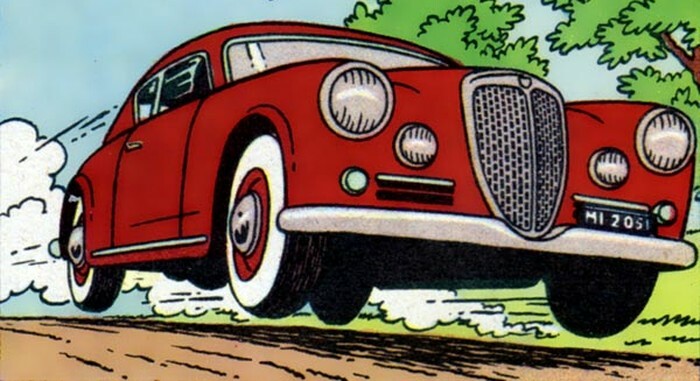 The comic books used to be full of beautiful renditions of various means of transport.The vehicles kept up with the development in the field of transportation. Sea travel gave way to air travel and DC-10s to passenger jets like McDonnel Douglas Tristar. A study of these vehicles is equivalent to studying the history of transport. When I started with this Blog, I thought, why not bring all those vehicles to life and discuss about the actual vehicles depicted in the comics. There is a website http://dardel.info/tintin/tout.html. 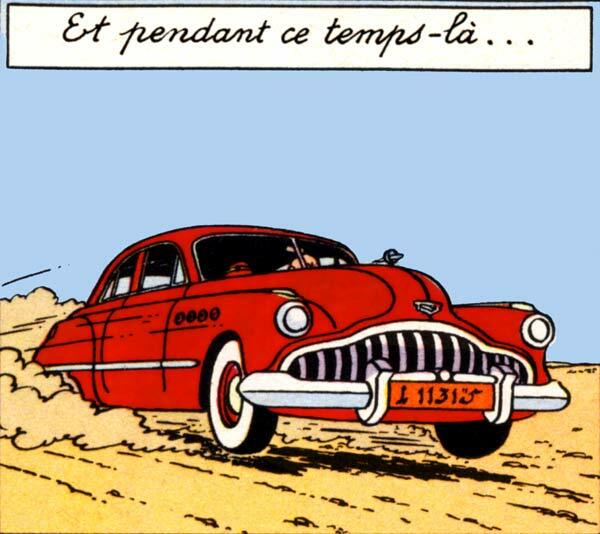 The website has painfully catalogued various cars depicted in Tin tin and their equivalents. I thought I shall take that a step ahead and also introduce my readers to the details and history of the beautiful cars depicted in Tintin. So here I am, starting a series where in, I shall bring to life one of the cars used by Tintin in each post over the next few weeks.